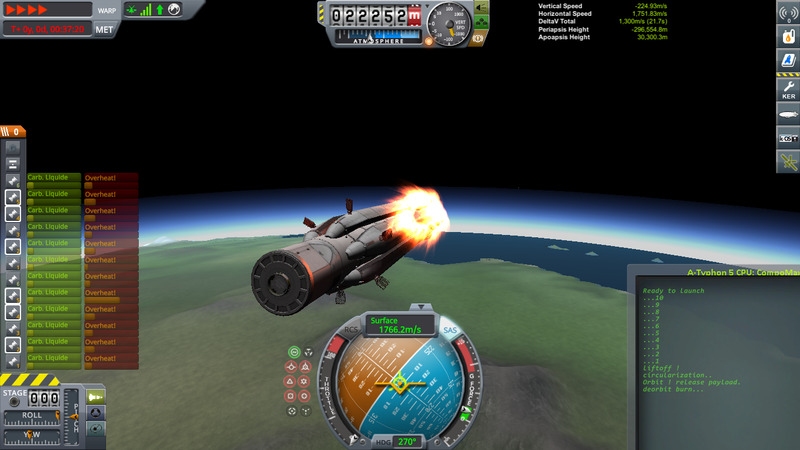 fully reusable rocket ssto controled by Kos. A mod rocket called A-Typhon 5 (reusable ssto with kos). Built with 213 of the finest parts, its root part is Size3MediumTank.